For the first time in it's long and storied history, the World Cup will be held in the Middle East in 2022. The nation of Qatar is now one of the wealthiest of countries in the region and due to the extreme heat of summer, the World Cup games have been moved to the cooler months of November and December for the comfort and convenience of fans. This World Cup tournament will also be the final one to involve only 32 national teams. The next World Cup, to be held in 2026 in the North American host countries of Canada, the United States & Mexico, will consist of of an expanded 48 team field. One of the most spectacular and widely anticipated events of 2022 will be the World Cup tournament in Qatar. Sports Travel & Tickets can arrange everything for you or your clients in comfort, security and style. Customize your World Cup package with specific dates, specific teams and matches as well as fascinating land tours in Doha, Al Kohr and every other host city. Our tours include Qatar's finest hotels, luxury culinary experiences, fascinating tours of ancient and modern sites, and many other extras. Sports Travel & Tickets' World Cup packages will be individually customizable allowing you the pleasure of a purely unique and personal experience at these historic World Cup Games. 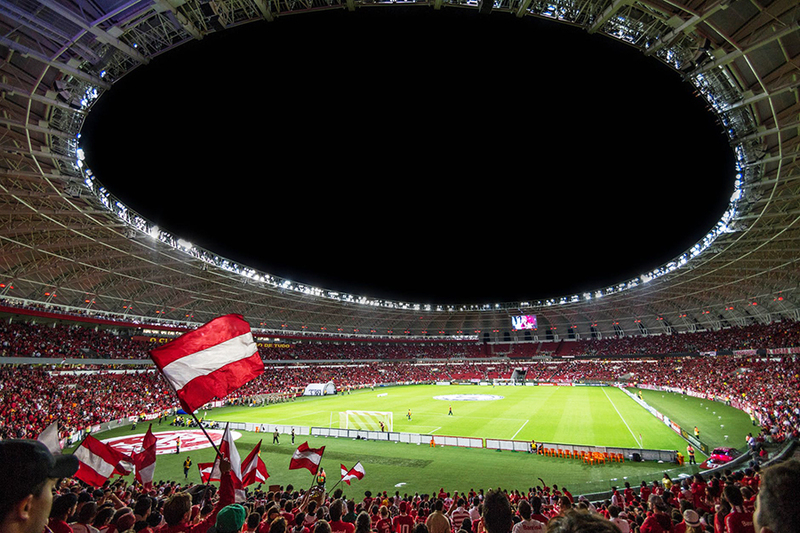 Our experienced and professional Sports Travel Specialists will assist you with the full design of your World Cup travel experience with all of the host cities' top hotels and restaurants, customized game day experiences, and many other extras which will completely enhance your football travel package. Each of our World Cup guests will be greeted and attended to by our pre-travel specialists, our personal meet-and-greet team at the airport upon arrival in Qatar, and our professional hosts on the ground for the tournament games. Take advantage of our 30+ years of experience at the world’s biggest sporting events and reserve now for your most memorable travel experience yet! Our Qatar 2022 World Cup package details and pricing are coming soon. We are working hard right now to finalize all the details to ensure our guests have access to the very best in Qatar. For "front of the line" access to this historic event, join our pre-sale list and you’ll be among the first to be notified when our World Cup Travel packages are released. Get in touch by contacting one of our Sports Travel & Tickets' specialists at 1-888-885-3132 or by submitting a request via the form on the right hand side of this page. Qatar is a small peninsular country comprised of hot arid desert and a very long shoreline of beautiful sand beaches and dunes along the Persian Gulf. The coastal capital of Doha, prized for its futuristic tall buildings and other contemporary architecture inspired by ancient Islamic design, has everything world Cup fans demand including 5-star luxury hotels and world-class museums such as the Museum of Islamic Art. In a land with so many options, our World Cup travel package clients can choose additional tours and excursions including learning about the ancient art of falconry or enjoying a camel race across the desert complete with remote-controlled robot jockeys. We really can't say enough about the distance Qatar has come over the past 10 years to be one of the most exciting places in the Middle-East. Doha now has one of the world's most spectacular contemporary skylines, and it's list of world-class culinary hot-spots is growing exponentially. Watching the sun set over golden sand dunes after attending your nation's tournament match will provide lasting memories of this exciting host for the FIFA World Cup in 2022! The Katara Mosque is among the most beautiful architecture in the Middle East and this is a virtual must-see while in Qatar. The design of the Katara Mosque is quite unique, with its endless array of blue tile mosaics. The intricate designs are compelling and quite different from anything found in the West. The Doha Desert is also a beautiful and raw, vast landscape of shifting sand and crystal blue skies. There are miles and miles of perfectly smooth and flawless sand. This spectacular desert landscape can be enjoyed on our desert excursion day when you choose to take a break from match play. Inquire about a custom World Cup 2022 Ticket & Hotel Travel Package and get "Front of the Line" access for Qatar in 2022! Complete this form to receive a custom quote and further information. It is the experience of a lifetime to attend the World Cup. Why not dream big while in Qatar and plan your experience around following your team as far as they can go! Reserve Now For Early Spots! Details Coming Soon! Our truly customized packages allow you to create your dream itinerary in Qatar, using Doha as your chosen base. As teams are eliminated and the pressure is ratched ever higher, you will be right there to experience it all! Fully customized VIP travel packages for 2022 are available to every match in every location. As the final 8 teams fight for the 2022 Cup, you will enjoy the best of Doha with a day trip to one of the four Quarterfinal cities. When you are ready for the very best experience, nothing compares to the electricity and excitment of the World Cup Semifinals and the World Cup Final! 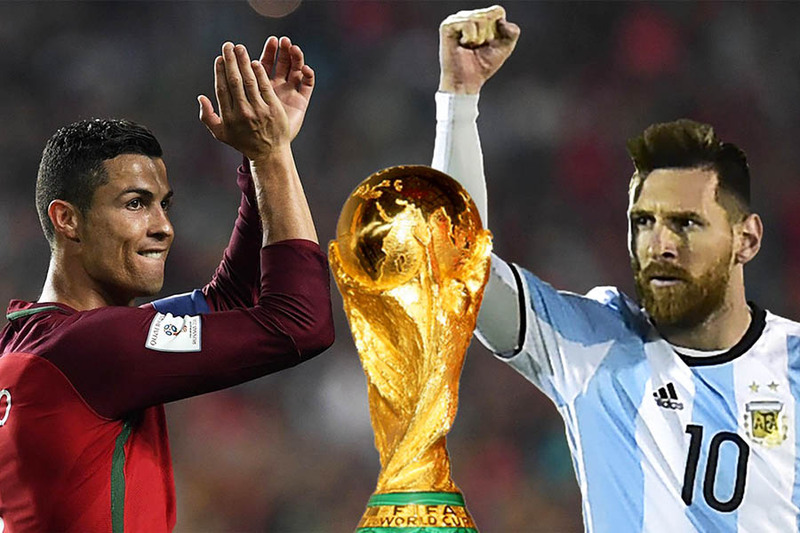 The entire world will be watching the World Cup Finals on television, but you will be there in person in Qatar to experience the ultimate day of the world's most Beautiful Game! Create your very own ultimate custom VIP 2022 World Cup itinerary down to the smallest detail. Simply tell us what you want to experience and leave the rest to us! Our unique customized travel packages can include exciting and traditional Qatar experiences, from the raw beauty of the centuries-old Souq Waqif to the cultural magnificence of the Museum of Islamic Art - Qatar is yours to explore! Interested in the World Cup 2026 in North America? Check out the latest news and information about the first ever World Cup co-hosted by three countries: Canada, Mexico and the United States!